Mamas it’s your time to shine! 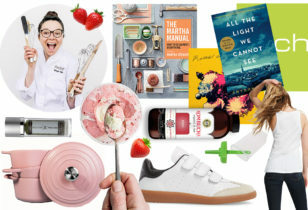 Mother’s Day is just around the corner, and to kick off the once-a-year-but-should-be-everyday holiday, we’re hosting a major giveaway chock-full of everything a mother could dream up and put on her wish list. Looking to score #WhatEveryMamaReallyWants? Alongside Tubby Todd, we’ve hand-selected some goodies from our favorite mama-approved brands to bring you a grand prize worth over $800. 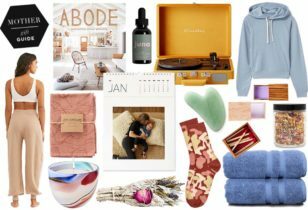 Prizes include everything from sleek and stylish Bryr clogs to Caitlin Wilson rugs, and of course, the very best Tubby Todd products for every season of motherhood. Read about all five women-owned participating brands and what they’re giving away to one lucky winner, below. And, trust us, moms! This is one giveaway you’ll definitely want to enter. Bryr Clogs: Bryr Clogs is a San Francisco-based brand founded and run by women. “Bryr” is a word that means “to care” in Swedish, and is at the heart of the brand. Each pair of 70s-inspired clogs is handmade in the Bay Area, and throughout the process, every member of the team touches each pair of clogs. The stylish accessories can be dressed up for a night out or worn with cozy socks for a quick coffee run. One lucky winner will receive $100 online store credit! Caitlin Wilson: Looking to spruce up your space? Caitlin Wilson is a colorful home decor destination for anyone looking to score pieces that both look great and work well with kids. More than that, Caitlin’s designs pair beautifully together, so it’s always easy to mix and match styles. Browse around the site, and be sure to enter the giveaway. You might just be able to score $100 online store credit! Fawn Design: Fawn Design is the brainchild of a mom who was frustrated with the diaper bag options on the market, and wanted to create an option as beautiful as it is useful. Constructed of leather and faux leather, these chic diaper bags are a sophisticated spin on an everyday essential for moms around the world. Want to spend $100 online at Fawn Design? We thought you might! 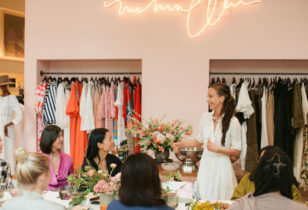 Sonnet James: Sonnet James is an L.A-based company that believes motherhood should be fun. And, we’re on board with that! Their dresses and playsuits are made in sunshiny San Francisco with the idea that clothes should help you be who you want to be. They’re comfortable, durable, and adorable. Score $100 online store credit. Tubby Todd: Last, but certainly not least, win $250 online store credit to Tubby Todd, an all-natural bath company based in San Diego, California. 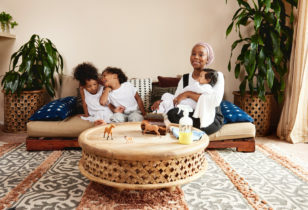 Founded by a mom who couldn’t find anything that worked on her kids’ eczema, the company is all about good, clean products that actually work for the entire family. 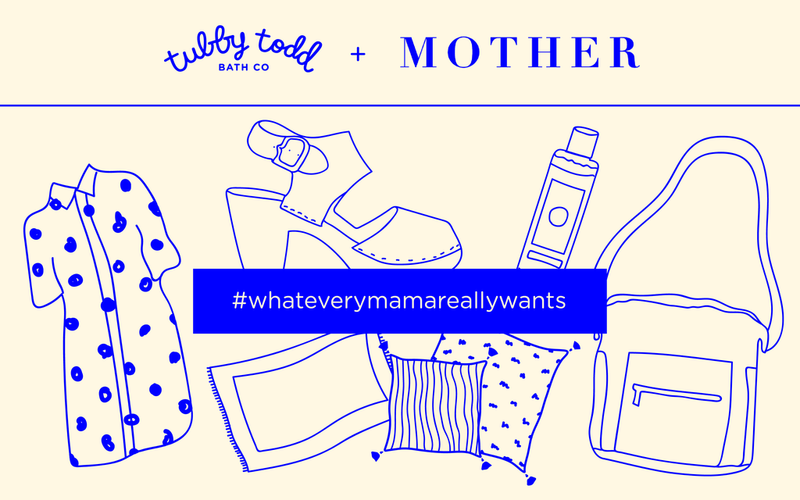 Enter to win #whateverymamareallywants by opting into our newsletters with the widget below. Giveaway ends at 11:59 p.m. PST, May 14th, 2017. Good luck!